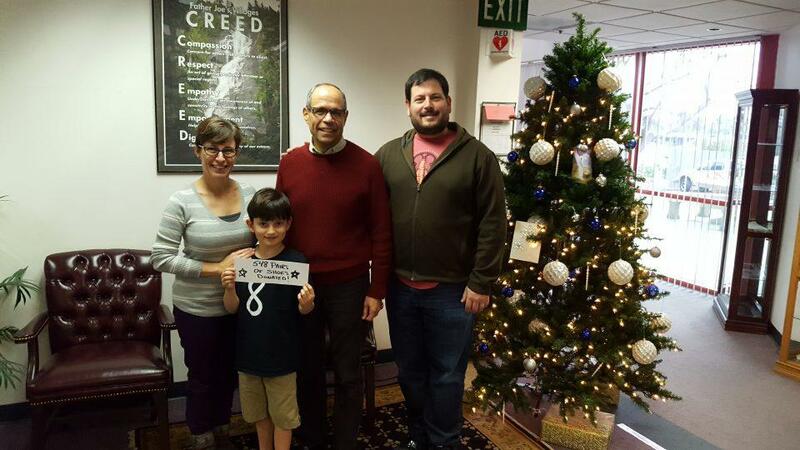 Eli is only 8 years old, but he’s no stranger to giving. 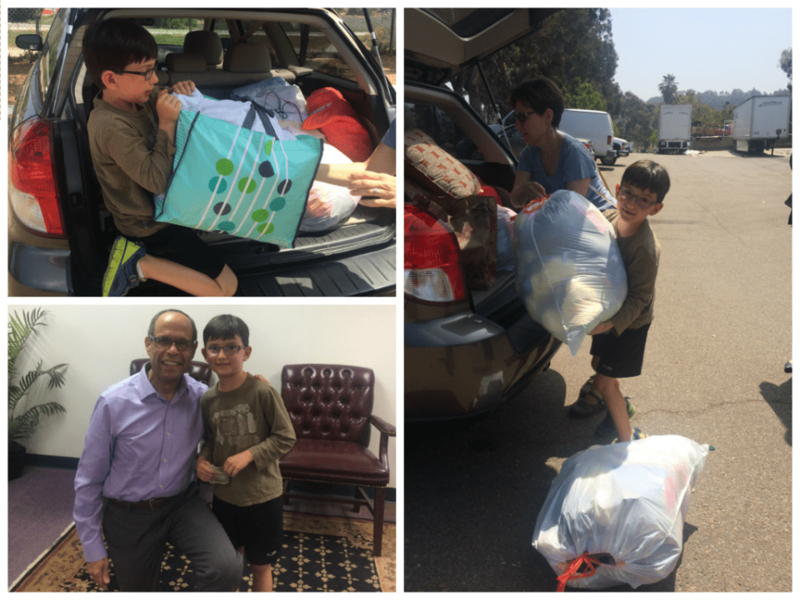 Since he was 6, he has been dedicating his birthday to giving to the neighbors who are homeless. We first met Eli in 2014 when he came to the Village for a tour. On that day, he has officially become our youngest donor! 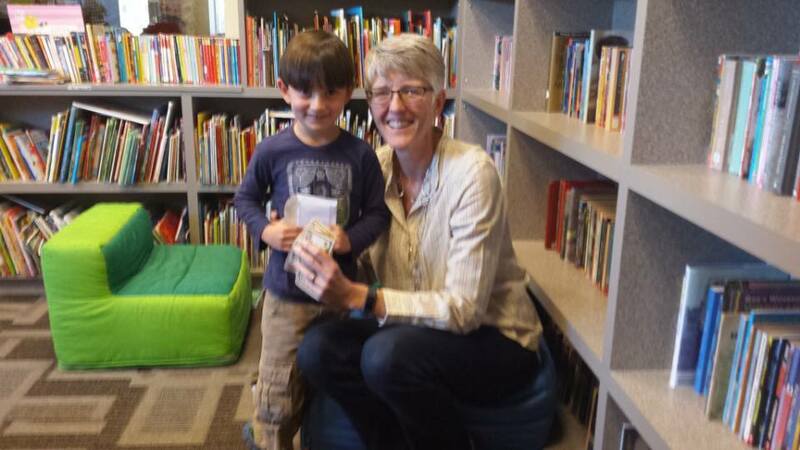 He has collected $600 for his birthday and gave it back to our Therapeutic Childcare Program. His involvement did not stop there. Eli came back last year to deliver toys that he collected with his community and friends. This year, he and his family came back with even more presents. With Eli’s initiative, the family collected 548 pairs of shoes to give to the Village. What a joy to have children as young supporting our efforts to end homelessness! Thank you, Eli and family, for helping us keep our programs alive. If you would like to join Eli in his endeavors to end homelessness, make a donation today.